Information: Caroline Crawford, author of books about folk dance. Choice Rhythms for Youthful Dancers. Crawford, Caroline. New York: Barnes, 1925. 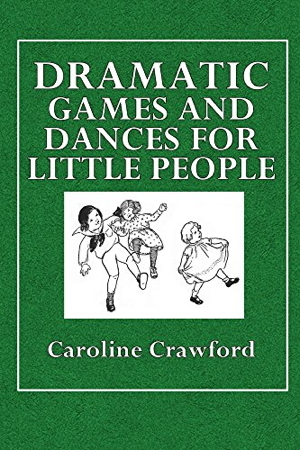 Dramatic Games and Dances for Little Children. Crawford, Caroline. New York: Barnes, 1914, 1915, 1921, 1925. Folk Dances and Games. Crawford, Caroline. New York: Barnes, 1908, 1922, 1925, 1931.